Sorry for the inconvenience. but to give everyone better experience about health. 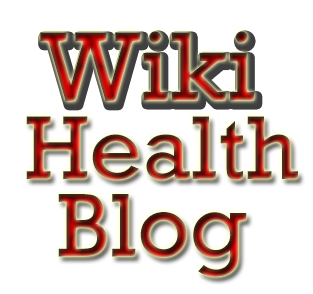 We moved all health topics to WikiHealthBlog.com. Feel free to visit WikiHealthBlog.com as it is dedicated to all health related issues, health Tips and anything you want to talk and discuss about health. 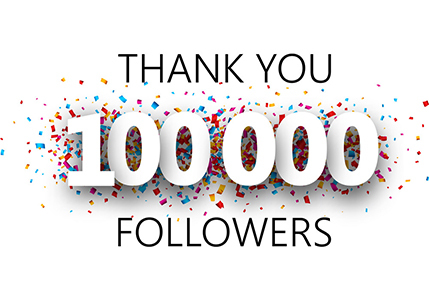 Thank you, We keep focusing on giving you more better experience on what you are looking for.